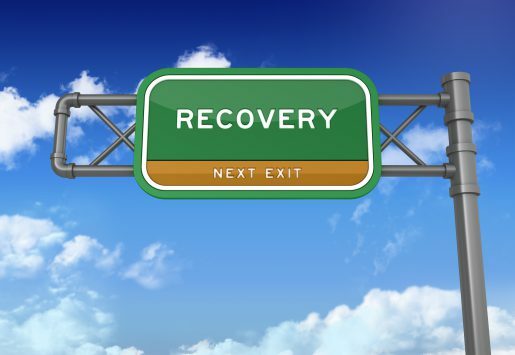 Learn how to make a Recovery Crisis Plan to help you manage your mental illness and stay well. Discover the levels of targeted case management and learn how they can help your child and your family. Learn more about normal and problematic behavior and how to find help for your child. Learn about mental health and what feelings or behaviors can be an early warning sign of a problem. Learn more about heroin and how to get help for a heroin addiction. Learn more about prescription opioids, how they are misused, and treatment that can help people addicted to prescription opioids. Find out how Alcoholics Anonymous (AA) can help you with a drinking problem, and find a meeting near you. Learn more about Narcotics Anonymous (NA) for help with a drug addiction, and find a meeting near you.